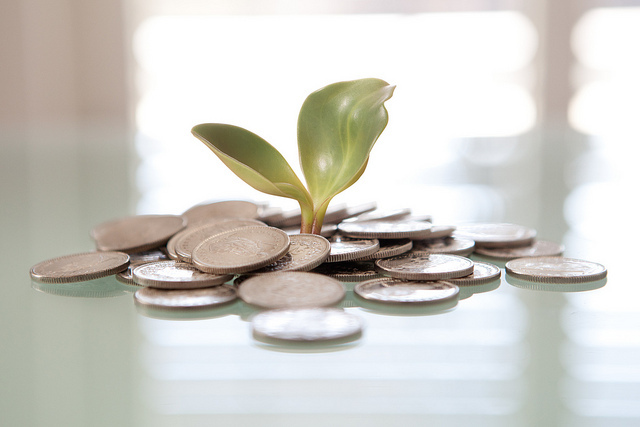 Not just cash: what else can investors offer your startup? A major concern for many African tech startups is fundraising, but should investors bring more than just cash to the table? That is the view of Onyeka Akumah, chief executive officer (CEO) of Nigerian agricultural crowd investment platform Farmcrowdy. “In some cases, investors are silent partners, only investing money and expecting that the money is well managed as evidenced in monthly or quarterly reports. However, some investors like to actively participate in startups where they have invested. Their participation may be advisory, connections or even bringing in other investment on the startup’s behalf,” he said. These kind of investors are those sought by Farmcrowdy, which secured a US$1 million seed funding round in December of last year. “I’m more inclined to raise funds from investors that do not just invest for the sake of investing, but have the capacity to mentor, network or provide expertise when needed to grow the business,” Akumah said. Expertise is also a key factor for Grant Brooke, CEO of another well-funded agri-tech startup – Kenya’s Twiga Foods. Brooke’s company raised a US$10.3 million Series A funding round last year, but he says he looks at what else investors can bring to the table aside from just money. “The value an investor brings, beyond funding, is always a core question for us at Twiga,” he said. “We’ve relied on our funders to provide expertise in logistics, finance, post-harvest management, and team building. Entrepreneurs should ask investors about what technical assistance funding and programmes they have before closing,” he said. Many investors also feel the need to contribute to startups in other ways than just financially. Asked about his company’s investment in e-health startups, Rob Heath, principal at South African investment and strategic advisory firm HAVAIC, said medical professionals are some of the smartest, insightful entrepreneurs that he interacts with. “They have great knowledge of the field in which they are operating, have a passion for what they’re doing, and want to solve problems. If the long-term goal of the entrepreneur is to turn it into a highly profitable international business, it’s useful to have the experience and guiding hand of a team who have navigated these waters before, and offer professional support with financial, legal and operational acumen,” he said. The mentality of the investor towards the startup, and how active they are in supporting it, is also important. “An investor needs to be engaged and supportive of the entrepreneur, and we stress that to entrepreneurs we meet. 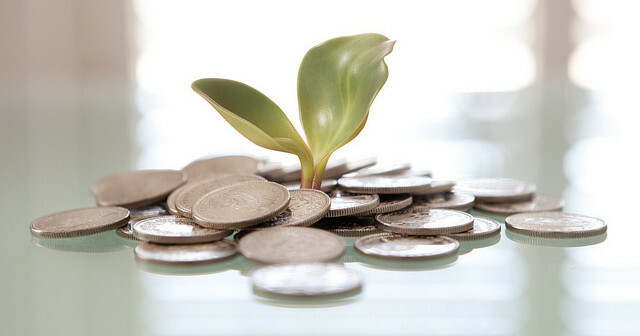 Money is not all the same when you’re getting investment funding. It’s more important for both sides to trust and respect each other to get the business growing,” said Heath. South Africa’s hearX Group has had fundraising successes of its own, and CEO Nic Klopper said his company’s angel investors were strategic advisors to the business and sit on on its board of directors. “These investors assist with several functions within the hearX Group, including expansion into new regions, fundraising, as well capacitating the team with executive hires. Our Series A partner was also a strategic choice to add expertise and expansion capacity into important areas such as Europe,” he said. Klopper, who is himself an investor in hearX, said all of the startup’s investors who have been included in the decision-making process of the startup’s functions carry valuable knowledge and insights from their respective fields. “They are integral to creating a holistic view of expansion into other territories as well as strategic direction for the company,” he said.